California might be headed for its hottest year on record. The state’s average temperature for the first half of the year is already its highest in recorded history, according to a recent report by the National Atmospheric and Oceanic Association’s Climatic Data Center. 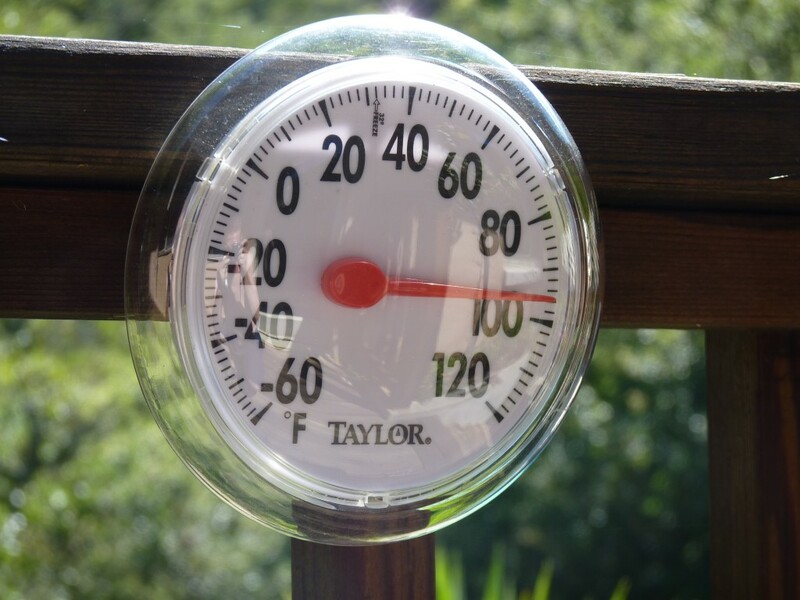 The average temperature for January through July was 60.9 degrees Fahrenheit. It beat the previous record, set in 1934, by 1.4 degrees. Northwestern winds that usually cause cool water upwelling from the bottom of the ocean have been weaker than normal. Warmer sea surfaces mean warmer air temperatures, Baker said. According to NOAA, three California cities have also broken average temperature records this year. Fresno, San Francisco and Sacramento all registered new highs in average temperature. While the state is breaking a record this year, Jan Null, certified consulting meteorologist for Golden Gate Weather Services, said no single year is significant in itself. What matters is how this year fits into larger temperature trends that climatologists are studying, he said.